Likely no graphical product exists today that will impact our visual world, quite like vehicle wrap graphics. A revolution is just beginning that will dramatically alter the ‘look’ of our roadways. CCM’s vehicle wraps range from partial vehicle wrap graphics to full-on, in-your-face presentations that literally force potential customers to look. Our vehicle wrap designs are so effective and innovative that they have literally catapulted the growth of many businesses, as a major branding tool. 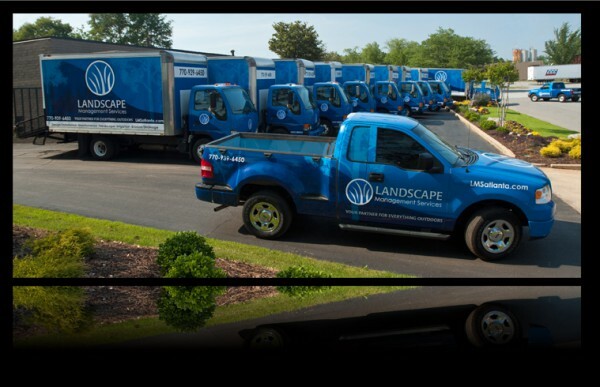 Fleet vehicle wrap graphics for companies like plumbers, HVAC, insurance and restaurants bolster brand awareness, while smaller companies have seen tremendous growth due to awareness created on 2-3 vehicles applied in a given trade area. Creative, reflective film usage can enhance the appearance of the vehicle wrap for exposure at night. 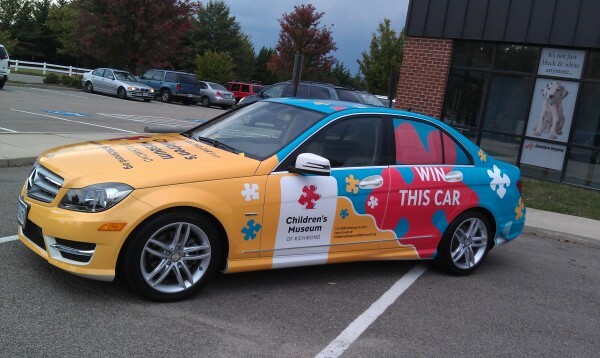 A Wrapped Vehicle Can Generate 30,000 – 70,000 Impressions a Day! 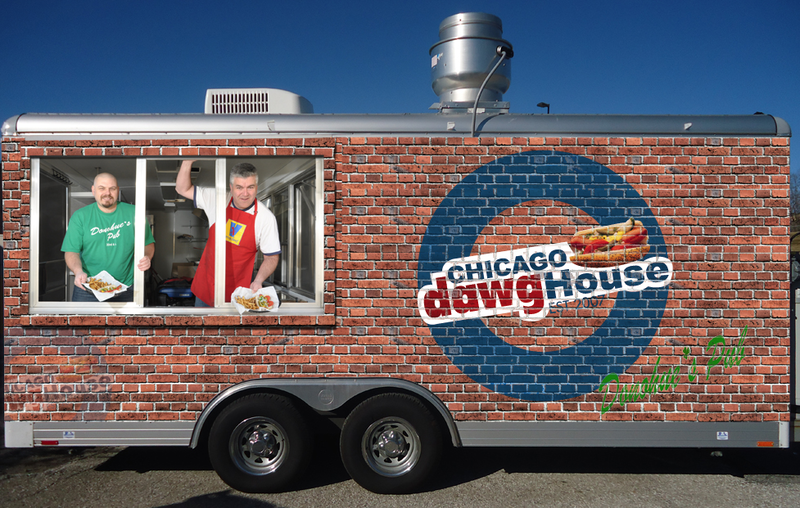 Car Wraps, Truck Wraps, Food Truck Designs, Trailers, Car Graphics… You Name it, We’ll Wrap It! Less than 1% of the vehicles on the Roadways today are wrapped. 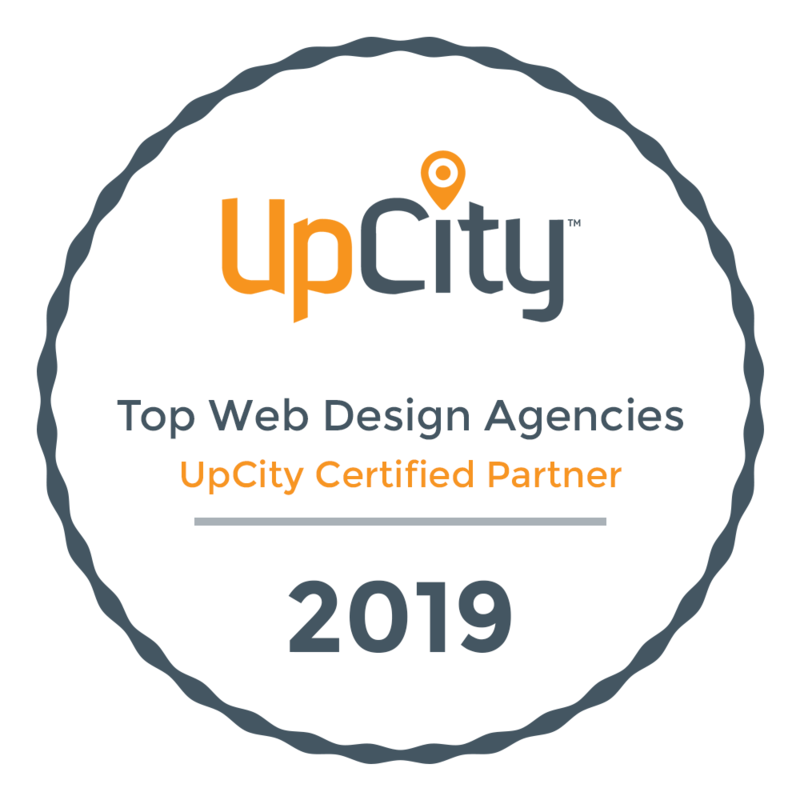 It is estimated that within the next 5-7 years, this trend will explode as all businesses look for less expensive-more effective branding methods. Upwards of 37-40% of all vehicles will have some branded wrap, image or pattern/texture applied to create the unique ‘look’ everyone wants. Considering that there will be in excess of 300 million vehicles on American roadways, the growth potential is truly staggering. Businesses want to build brands and Americans love their cars. From branding vehicle wraps to camouflage patterns to a realtor’s face on the side of her SUV, it is not hard to envision this growth, as this trend explodes!